A city’s architecture is the brick and mortar expression of its true nature. A variety of building styles through the ages denotes the passing of time and the occurrence of historical events. Landmark structures like the Mirvish + Gehry condo project stand out amid the bulk of construction and stand the test of time. Not every edifice is worthy of addition to the list of iconic projects. In this case, it is a no brainer. The most memorable structures catch our attention and become tourist magnets. Everyone wants to see a novel amalgam of design and surrounding space, the hallmark of Frank Gehry’s brilliant conceptions. The dynamics of architecture of Projectcore are not always well understood but the visual impact is inherent in every soaring façade and undulating surface. 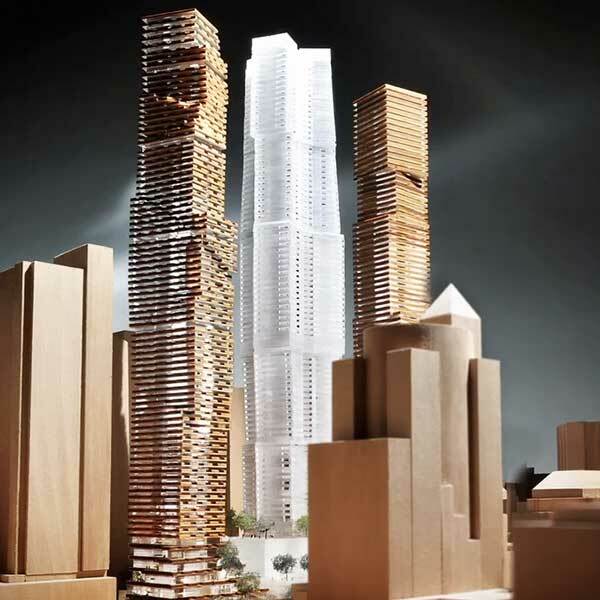 When Gehry’s hands touch a project, it becomes imbued with palpable life. 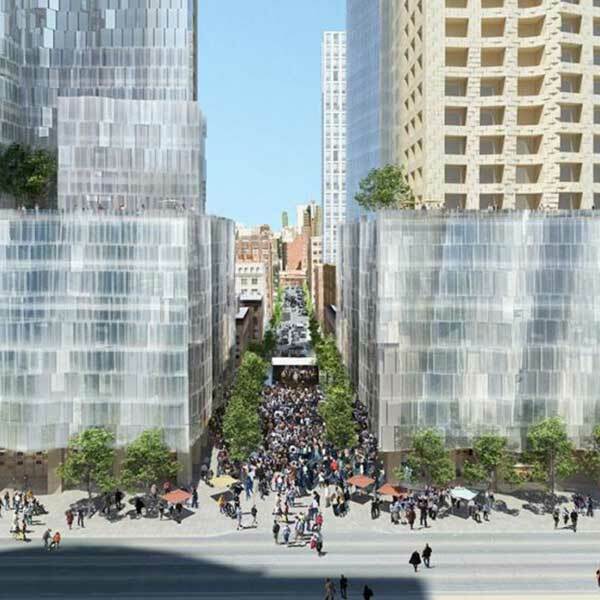 With developer Projectcore and star architect Gehry, collaborative design enters a new phase, producing a breathtaking amalgamation of luxury urban living mixed with the convenience of proximate business and retail space. 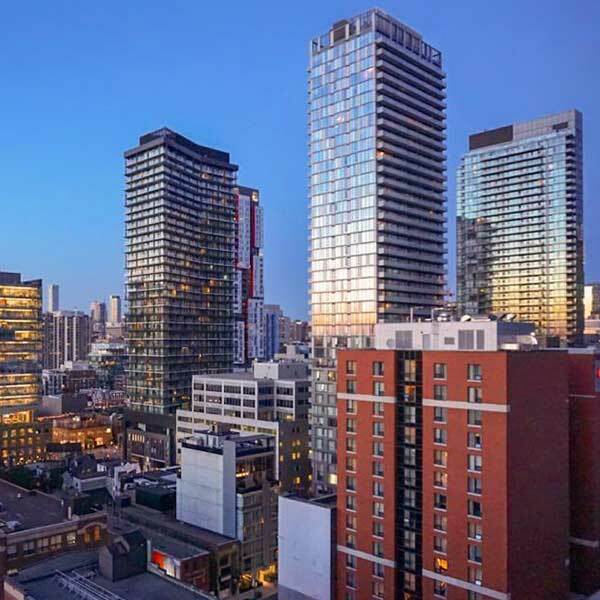 Now in King West and near the Entertainment District, the ambitious duo are creating a new twist on the urban lifestyle with their multi-tower extravaganza. Every detail and finish receive complete attention and the result promises to be beyond compare. Productivity and innovative solutions march hand in hand toward the future. Architecture as an art form will never be the same. When human needs and environmental concerns meet in a project, the result is sure to be award winning. 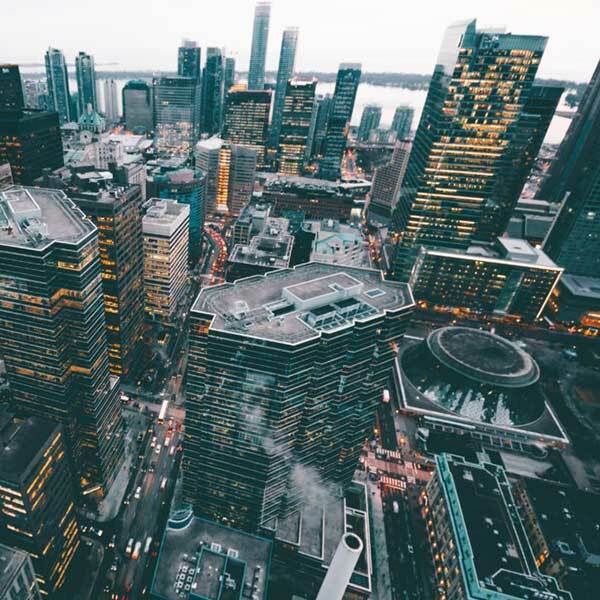 Toronto-based Projectcore, Inc. is a multi-dimensional firm, acting as a development and project manager, practicing idea development and general facilitator. Gehry’s name brings instant awe. His fame is international for buildings in Los Angeles, New York, Seattle and the Guggenheim Museum in Bilbao, Spain. A Toronto native and California resident, he comes home to make his mark in a vast mixed-use commercial/residential complex on Duncan Street in King West. His work is always unforgettable and an exemplar of the most innovative contemporary design. 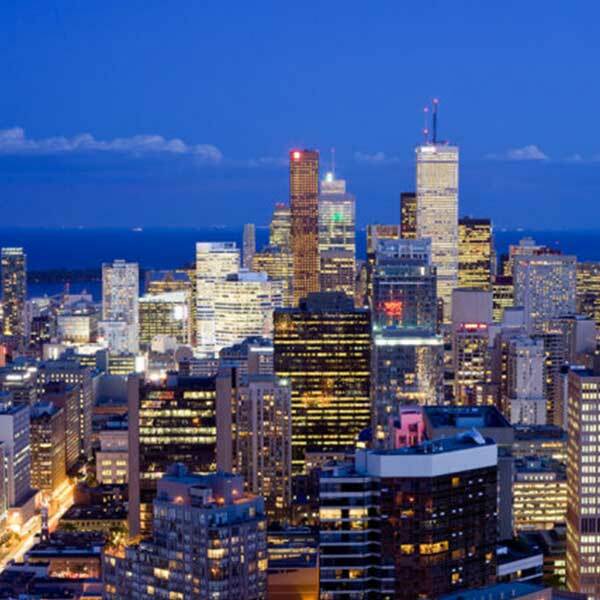 Now Projectcore, Inc. teams with the master, adding a major redevelopment project to its growing list of accomplishments over the last thirty years including the Essential Condominium and One King West Hotel and Residence standing tall at fifty-six floors. As a foremost developer, the company is known for soaring, slender residential condominiums. Every new project is a feather in an already densely decorated cap. Experimentation is his middle name.